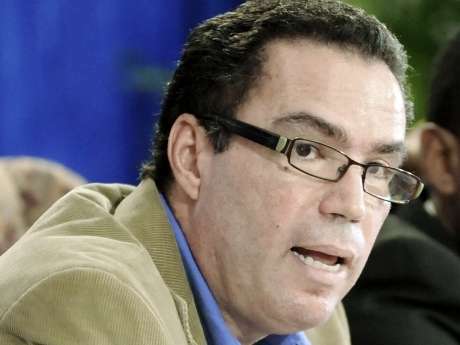 Minister with responsibility for the Environment, Daryl Vaz says the portfolio will be crucial to the government’s efforts to boost economic growth. Minister Vaz made the statement this morning at the opening session of a three day forum on the Financing of Climate Change Adaptation Plans, at the Pegasus Hotel in New Kingston. Representatives from 18 countries from around the world, including Albania, Switzerland, Malawi and Togo are participating in the forum. Minister Vaz says the event presents an opportunity for Jamaica to secure funding to mitigate against the impact of climate change. Meanwhile, Minister Vaz says the country should know by the end of this week, the mandate of the Ministry of Economic Growth and Job creation.